Singapore Website Awards 2018 Is Now Open For Submissions! 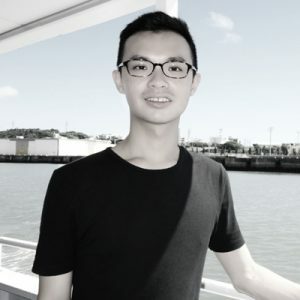 Hi, I'm Teck Yu (also known as 'tysoh' on the net), currently based in Singapore focusing on app business lately, and at the same time as a freelance designer (on request only) Since young, I have already developed a deep interest for art and design. 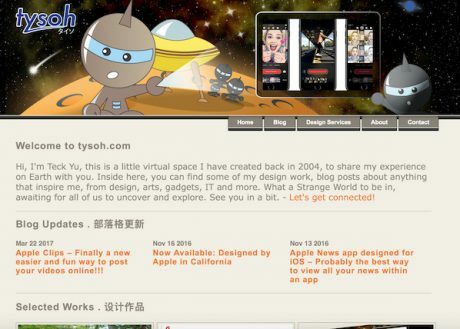 However, its only in July 2003, I was introduced to web design by a school friend. And from that time onwards, I was totally hooked up to the computer. I began to do my own exploration, by reading the web, as well as books for the knowledge and resources I needed to do digital design.